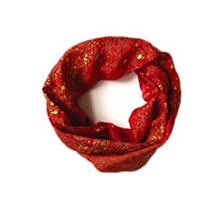 The Argaman&Defiance Infinity Scarf is made of 100% fine silk naturally dyed and printed by hand. At 12’ x 27” this scarf can double up around the neck for a beautiful cozy look! The edges of your scarf are left raw for the perfect drape!